Unlike the usual trip with J, this trip was with my mom and god-ma. This upcoming trip will be my fourth time to Hong Kong but every time I visit Hong Kong, the feeling is different. The last time I went was in 2016 for a 4 Day 3 Night stay. I remember we had lots of fun exploring the island around Hong Kong! It was amazing! Back to planning, as my mom and god ma is in the sixties and seventies, I have to come up with a senior friendly trip plan. Minimal walking while enjoying the beauty of Hong Kong with them would be the perfect plan. Below is the pre-trip plan I had arranged. Let me know if you have any better ideas on improving the itinerary and also the better ways to book any of the items. For the places to visit, I like the islands around Hong Kong but not so much the city. 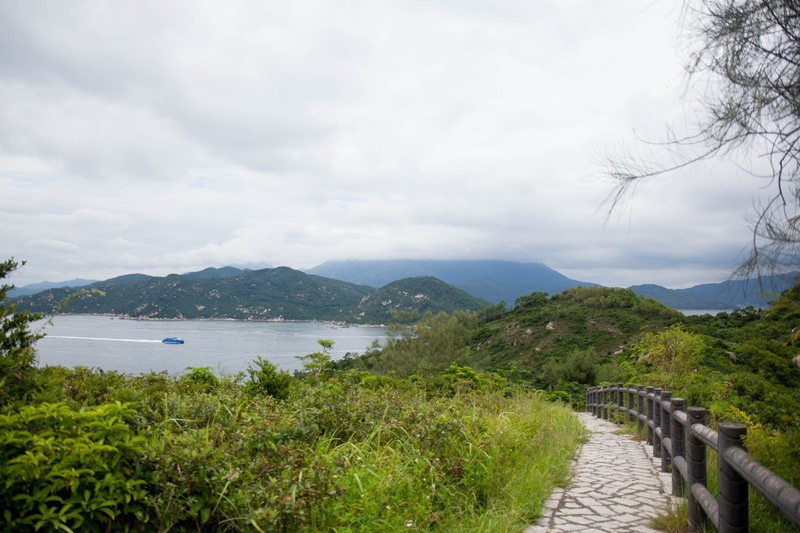 I plan to bring my mom and my godmother to Cheung Chau Island for the short 4d3n trip as it is my favourite place to visit whenever I am in Hong Kong. 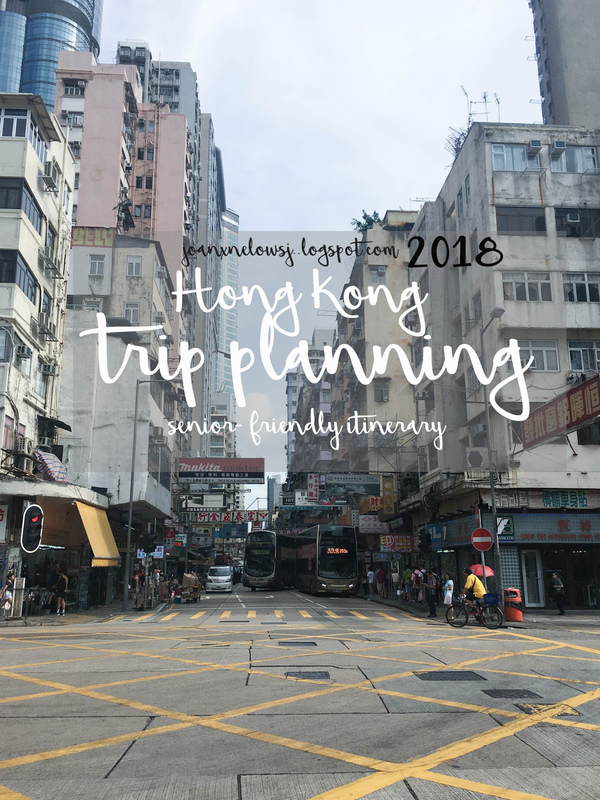 I also plan to bring them to Lantau Island to visit the Tian Tan Buddha and to Tai O. I will likely leave the remaining time for them to shop and also to bring them food hunting around the city for all my favourite restaurants and street foods. Any other recommendations ? My original plan was to book a Singapore Airlines return economy class for the business trip. However at the time of booking, the flight ticket from Singapore to Hong Kong in December is a whopping SGD $330-400? The usual ticket price is $280 for economy flight with SQ or even Cathay. Since it’s a leisure trip with my loved ones and they had never taken a flight on business class, I decided to use my Krisflyer miles to redeem 3 return business class tickets instead. Plus, It is also a chance to try the new 2017 Singapore Airlines A380 business class seats. While searching for the flights, there is only immediate availability for SQ890 777-200 with the 2009 Regional Business class seat on the SIN-HKG. However the HKG-SIN leg still has seats available on SQ861 A380 with the new 2017 business class seats. I decided to go ahead and book the award tickets and waitlist the A380 SIN-HKG at the same time. For hotel stays, my favourite booking platform is Expedia. But searching both on Expedia and Agoda for 3 occupant rooms, Agoda seems to have better rates. For this booking, I used Shopback with Agoda for a 6% cash back (at the time of writing). If you have never used Shop back, you can sign up via the above link for a $5 referral. Do note that Shopback is only applicable for residents residing in Singapore. For airport transfer to the hotel, my original plan was to book the Coach Transfer with Klook which is of similar price as the Airport Express Train but save the hassle of changing train or walking from the station. However, the hotel I booked is nowhere near the hotels serviced by the coach service. 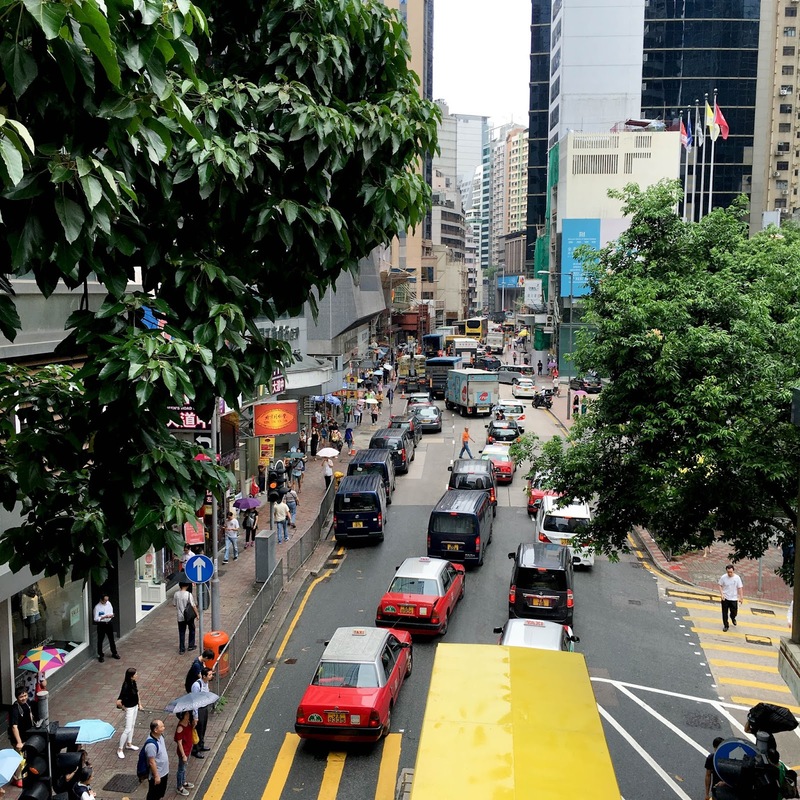 So I will be using the Airport Express Train to get to Hong Kong and take the free Airport Express shuttle bus that comes with the ticket to the hotel. I will be using Klook to purchase the Airport Express Ticket as it is cheaper than buying directly at the station. For getting around, we will likely use the Hong Kong MTR and therefore will need the Octopus card. The Octopus card is the contactless card used for travelling on public transport in Hong Kong. It can also be used at some retailers that accepts that. 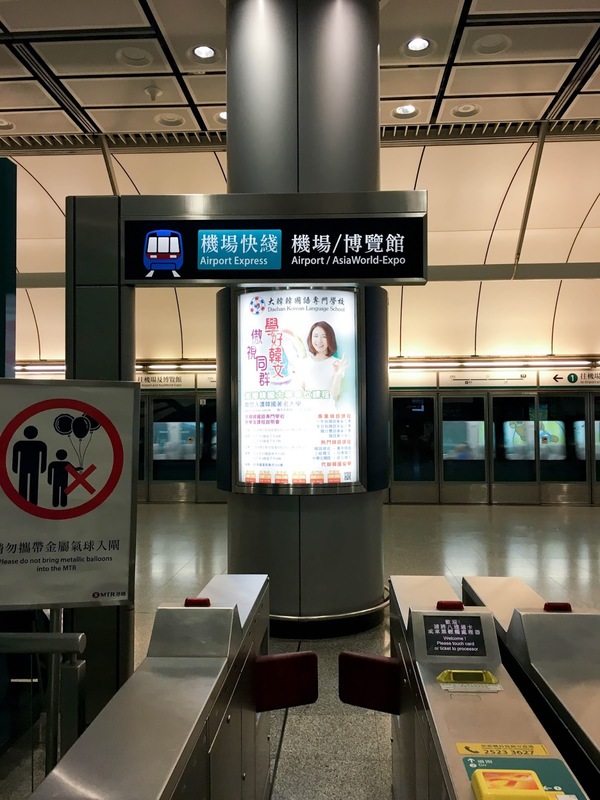 It is a very convenient method of paying for your public transport especially the Hong Kong MTR. We plan to purchase an On-Loan Adult Octopus card for our travel. It will cost 150HKD with 50HKD as refundable deposit. My godmother who is above 65 will qualify for the Senior Visitor Concession and can get the On-Loan Senior Octopus card which gives the rider concession rates lower than the standard adult rates. There are On-Loan and Sold Octopus card available in Hong Kong. For the standard On-Loan Octopus card, the price is 150HKD and includes a 50HKD deposit and the of 100HKD as stored value. Whereas for Sold Octopus card are sold with a price for the card for your keeping. On-Loan Octopus card allows your balance to go below 0 before you need to topup as there is the 50HKD deposit on the card. Whereas Sold Octopus card do not have a deposit and thus will not allow your balance to fall below 0. Although some accommodation in Hong Kong provide free-phone to use. I have decided to purchase a sim card with Klook as navigating in Hong Kong can be quite challenging with senior around. Thus, I am looking at Klook with Shop back for pickup at the HK airport.